Who can challenge Mark Selby for the China Open title? Snooker’s world number one Mark Selby jets out to the Orient over Easter to defend the China Open title he won in Beijing last year. The Jester from Leicester is also the reigning King of the Crucible – a crown he defended with his consistent matchplay in Sheffield. With this year’s World Snooker Championship looming on the horizon, rivals to Selby shall be looking to lay down a marker in the Far East. Which players are capable of challenging Selby at the China Open? We take a look at five contenders who can bring it to the baize. Ronnie O’Sullivan is having a terrific season and is clear best of the rest in the world rankings. An obvious place to start is with The Rocket. Ronnie O’Sullivan may be a veteran now at 42, but snooker’s modern era genius is having a terrific season and is clear best of the rest in the world rankings. O’Sullivan has matched a record set by Selby and fellow green baize great Stephen Hendry of winning five ranking titles in the same campaign. 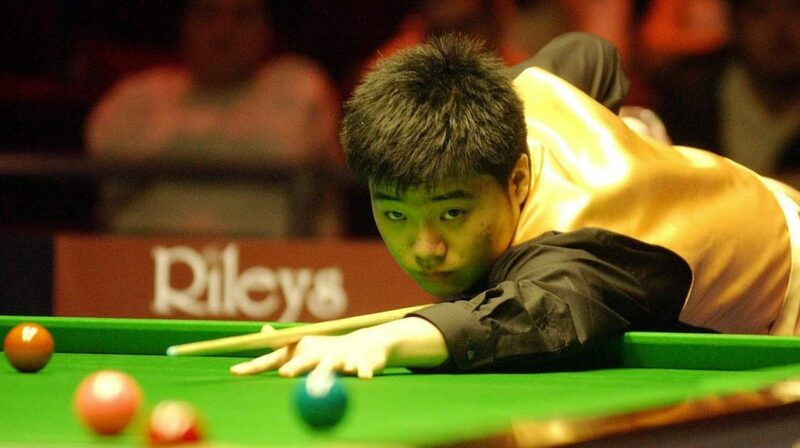 Ding Junhui has done it to, but we’ll come on to discuss the Chinese sensation on home soil later. The Rocket’s tournament successes this term include the Shanghai Masters, UK Championship and the recent World Grand Prix and Players Championship events. An in-form O’Sullivan is a clear and present danger and that’s broadly been the same whether at home or abroad. Besides his Shanghai success earlier in the campaign, The Rocket was also a finalist at the Hong Kong Masters. As for his China Open performances, O’Sullivan won the event back-to-back when it was first called that in 1999 and again in 2000. He is a firm favourite – ahead of Selby in the betting – to belatedly add a third win in this tournament to an already glittering CV this year. Current world number four Ding is the superstar many Chinese snooker lovers will be coming to see in Beijing. Current world number four Ding is the superstar many Chinese snooker lovers will be coming to see in Beijing, but with that popularity and celebrity status of playing at a home event comes pressure. It’s a burden Ding has already performed under many times before, though. He won the World Open across China in Yushan earlier this season and is a two-time China Open and Shanghai Masters champion. Former International Championship victor Ding delivers in front of a home crowd that naturally gets behind him, but he also enjoyed a recent run to the World Grand Prix final, where only O‘Sullivan proved too good by a 10-3 scoreline. The China Open is the one event in the snooker calendar where Ding seems particularly determined to do well. He’s reached the semi-finals or better on seven occasions. That superb record at this tournament means Ding may be a little overpriced in the betting for this year. Higgns is hot on the heels of Selby as third-favourite for the 2018 China Open. The Wizard of Wishaw has demonstrated some of the old magic is still in his cue this season by winning the Welsh Open. John Higgins’ other tournament success during the campaign came in India, but it was his form in Cardiff that is most noteworthy. Scottish potter and world number five Higgins faced the daunting prospect of playing fellow veteran O’Sullivan after The Rocket whitewashed three consecutive opponents in previous rounds. This was a quarter-final clash at one of snooker’s more prestigious and storied minor-ranking events. For all that fearsome form coming in, O’Sullivan could only land a single blow on The Wizard as Higgins ran out a 5-1 winner on route to his fifth Welsh Open crown. It was a sensational reverse of their Shanghai Masters semi-final fixture from earlier in the campaign. 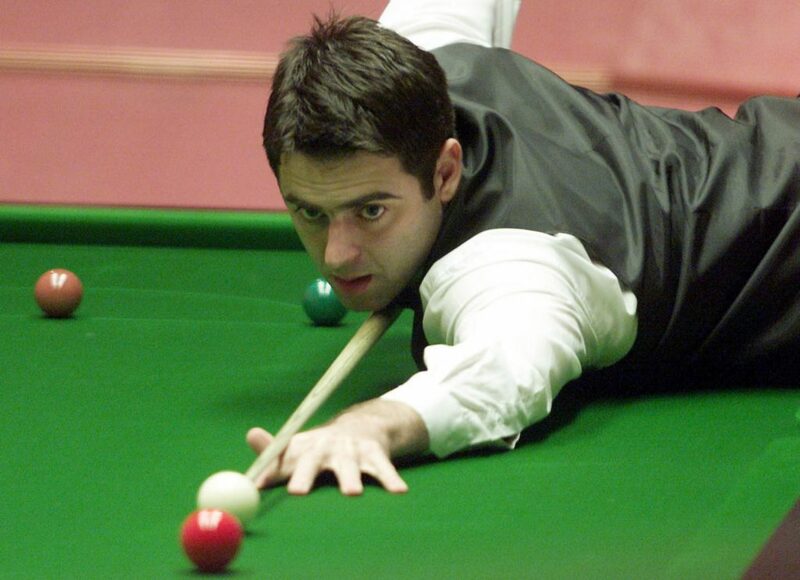 Successes in China for Higgins haven’t been quite so frequent as for Ding or O’Sullivan, but he did take the 2015 International Championship title and another tournament way back in 1999. He is hot on the heels of Selby as third-favourite for the 2018 China Open. Neil Robertson lifted the Hong Kong Masters title earlier this season. 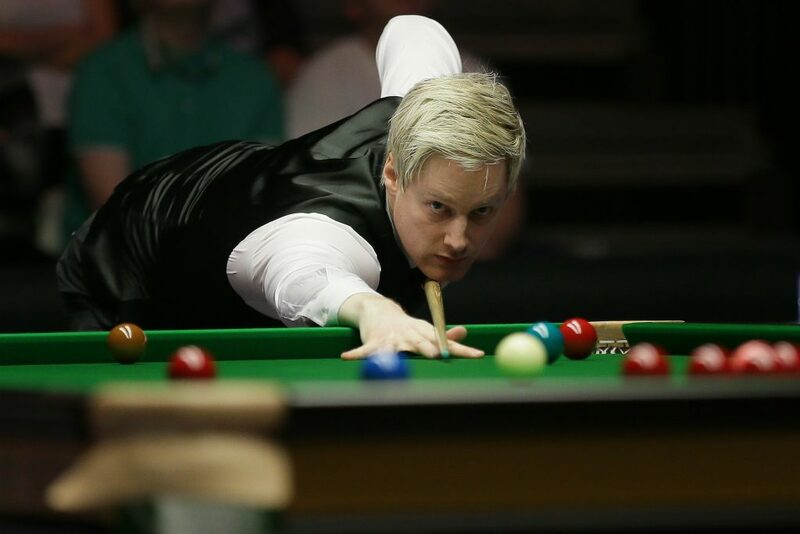 Although The Thunder from Down Under has taken a real slide down the world snooker rankings, Neil Robertson lifted the Hong Kong Masters title earlier this season. The Australian is also a dual winner of the now defunct Wuxi Classic and landed the China Open crown in 2013. Robertson is no stranger to success in the Orient then, but The Thunder hasn’t roared much at ranking events in recent times. His previous performances in the Far East command respect, however, and you might say he is due a tournament triumph. Victory at the Scottish Open just before Christmas, added to that non-ranking win in Hong Kong, highlights how Robertson retains plenty of ability and is still capable of putting a string of strong displays together. If turning up to the China Open in the same form, then he could challenge again. 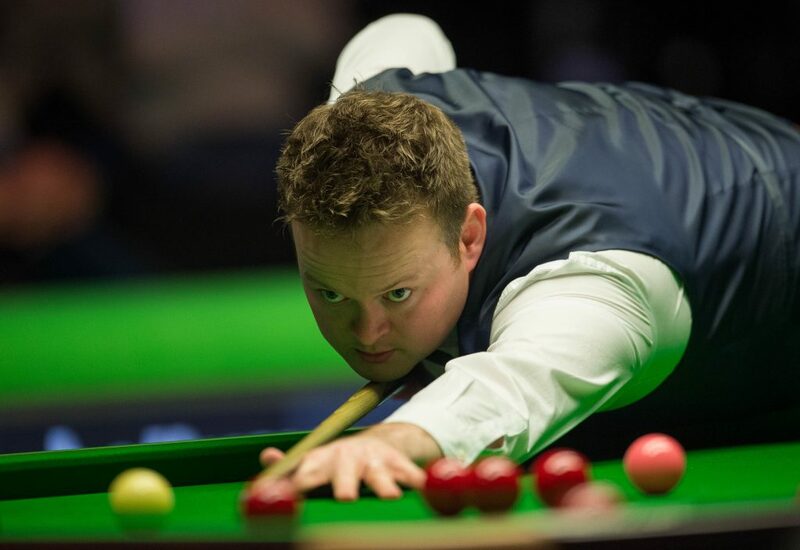 Champion of Champions winner Shaun Murphy has reached four ranking finals this season and lost them all. 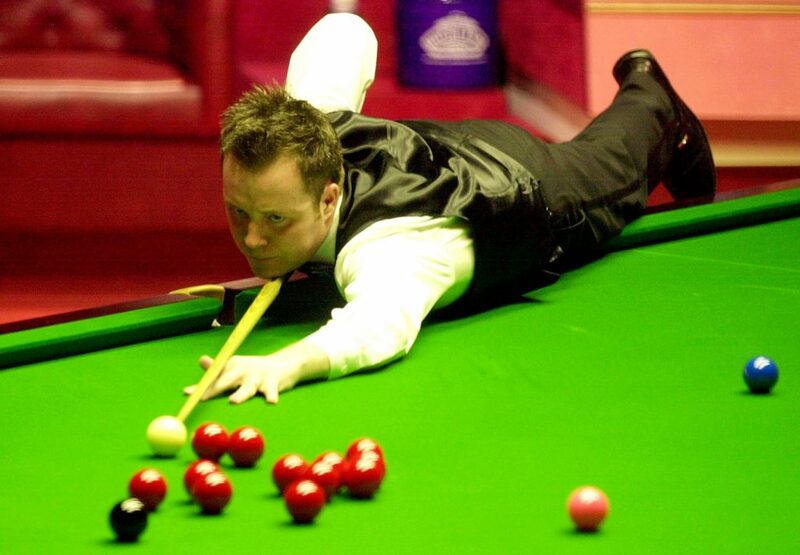 Champion of Champions winner Shaun Murphy has reached four ranking finals this season and lost them all. Is The Magician’s touch deserting him at the final hurdle? He’s twice run into O’Sullivan – first at the UK Championship and most recently at the Players Championship – so that can be forgiven. Earlier in the campaign, Murphy missed out on the China Championship to Belgian potter Luca Brecel, but can he go one better now he’s back in the Orient? The Magician, like all with the exception of Ding on our China Open shortlist, is a winner of snooker’s Triple Crown. That didn’t happen by accident, but because Murphy can turn on the style with his cue. He’s clear in seventh in the world rankings; yet, with third seed Judd Trump already eliminated in the preliminary round, The Magician will be one of the top six players competing in the China Open. That means he has a decent chance of winning it.